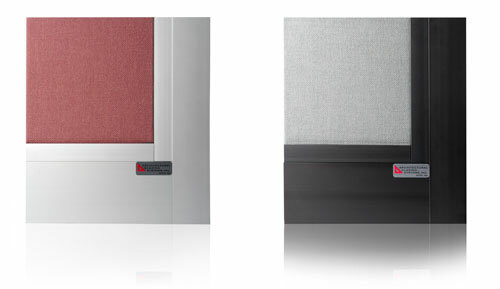 "These sound dampening inserts are a perfect match for our Pacer doors." 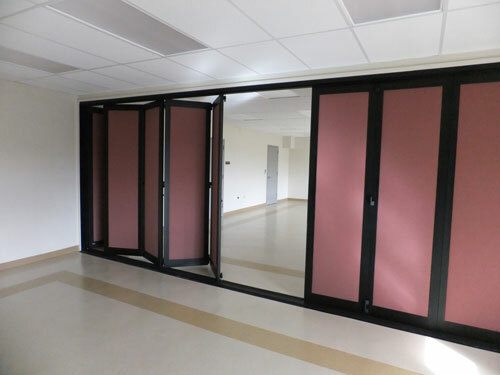 Our unique Pacer Folding/Sliding Window Walls can open the front of a store or restaurant to intice diners and buyers to enter their establishments, but it can also close off one area from another in relative silence. 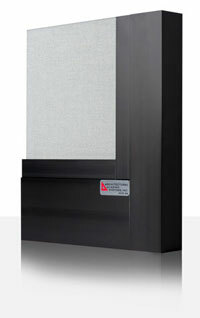 With the addition of an acoustical panel, Pacer 450 becomes the perfect room divider. 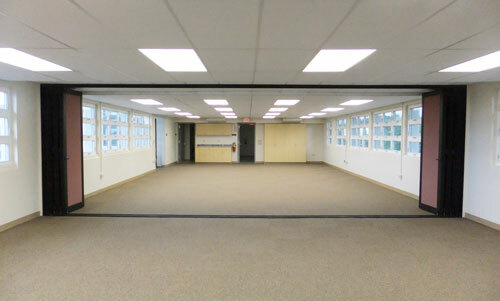 The smooth, quiet operation of the doors is ideal for dividing one room into two or more areas. 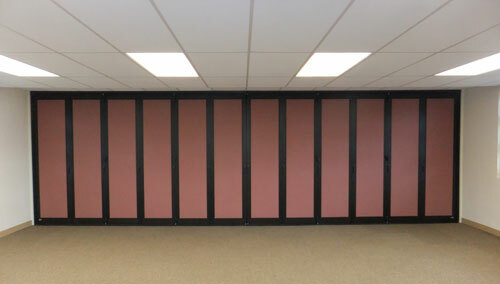 Perfect for restaurant party rooms, schools and churches - any where a smaller more private room is needed. © 6/2011, Architectural Glazing Systems, Inc.